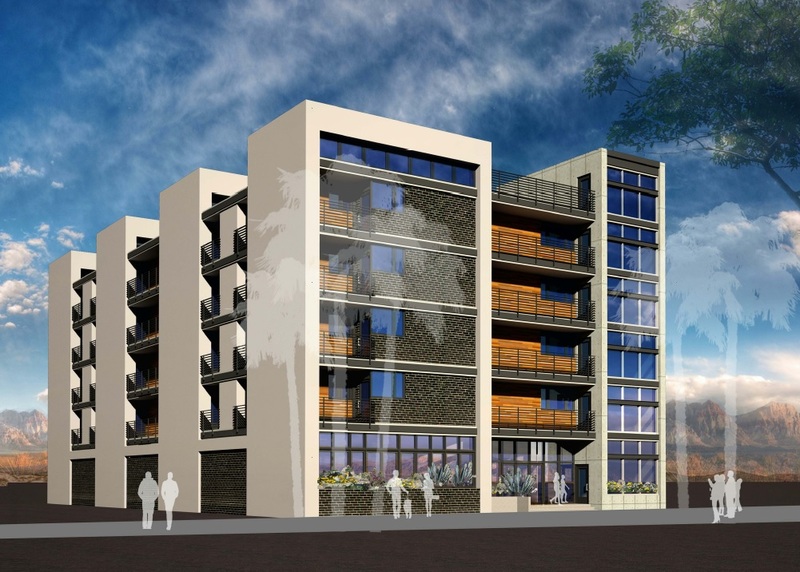 6 story, 200,750 SF apartment complex. 4-story, 278,000 SF, apartment complex. 4 story, 70,000 SF, senior living facility.